We have water damage, what should I do? Locate the water leak and immediately have it repaired, or alternatively, turn the water supply off. Take images of the damaged areas and affected items, to use for future reference. Remove wet items of furniture and floor coverings and set aside for drying and cleaning. Call us on 0800 195 9878 and make an appointment for our specialist PCA (Property Care Association) surveyor, to inspect and report on the extent of the damage. 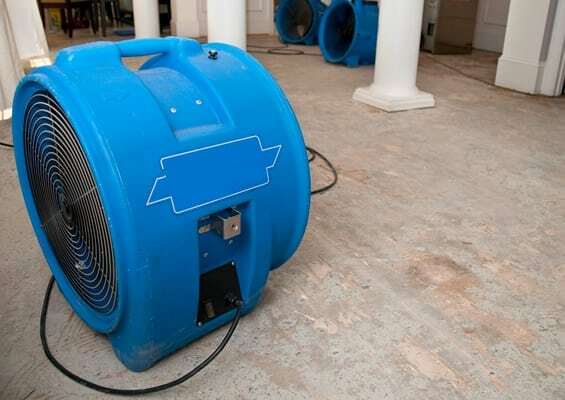 How do you repair water damage? Our experienced water damage technicians will assess the damaged areas and remove any saturated ceilings, wall plaster or joinery, and carefully disposed of it. We then undertake all aspects of water damage restoration. 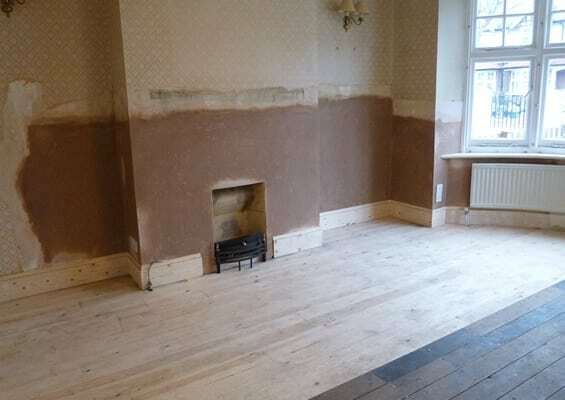 The affected structural timbers are checked and treated, using a high-performance preservative, the ceilings are renewed as necessary and the walls re plastered, in accordance with our damp proofing specification. Any damaged joinery timbers or fitted units, are replaced, to match existing, as closely as possible. On completion, when the walls are dry, they can be redecorated as you choose. Yes, we are approved by all leading insurance companies. Following our survey, you will be provided with the most thorough and comprehensive reports in the water damage restoration industry. It will detail what damage our surveyor found, the amount of surface moisture recorded, images and a floor plan showing the extent of the work. What are the other causes of damp? Damp in a property can be caused by several other factors, apart from rising damp or lateral damp, all of which, Tapco HomeDry deal with. Condensation is by far the most common cause of damp, which in the majority of cases is caused by the lifestyle of the occupants and can be prevented without remedial measures. Rain penetration: caused by building defects. leaking plumbing: appliances or bathroom fittings. Flash flooding: during heavy rain fall or a burst water main.